What To Do When Actual Contractions Begin? What Generally Happens At The Hospital? 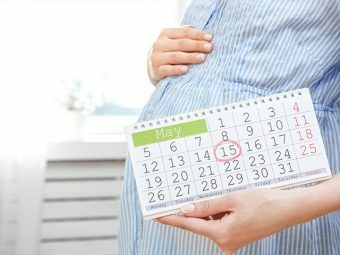 Mommies, so you have crossed the main part of your pregnancy, and now, after the months of pampering and care, it’s almost time for the D-day! You are most likely at the end of your final month and your baby is on the way, in the form of labor contractions or labor pains. Delivering a baby is one of those life experiences that cannot be explained!! While you are preparing yourself for the big event, there may be certain questions in your mind related to the actual birth, and what happens right before it. You may also have some concerns regarding labor pains, or contractions, something you have heard a lot about. Understanding how these contractions work will give you a better idea and help you prepare yourself better. There is no single thing that triggers contraction. Rather, it is the net effect of a series of complicated chemical actions and reactions in the body. As the big day arrives, your body decides to take part in one of the most sensational and breathtaking moments of life. It releases two important chemicals Prostaglandin and Oxytocin. These start the contraction process, and the show begins. In the technical language, labor contractions are pains at regular intervals (primarily due to contraction of uterus muscles). Initial contractions are very light and infrequent, not very different from the menstrual cramps or a mild backache. It starts from the lower back and slowly extends towards your lower abdomen and thighs. There are no set rules for it though. Every pregnancy has a different pattern to it. Before you understand the symptoms of contraction, it is important to know that there are three types of contractions that show similar symptoms. However, only one of them needs attention, while the other two are a sort of practice for the main one. They may occur anytime during your pregnancy and not necessarily at the full term. In medical term, they are known as Braxton Hicks contractions. 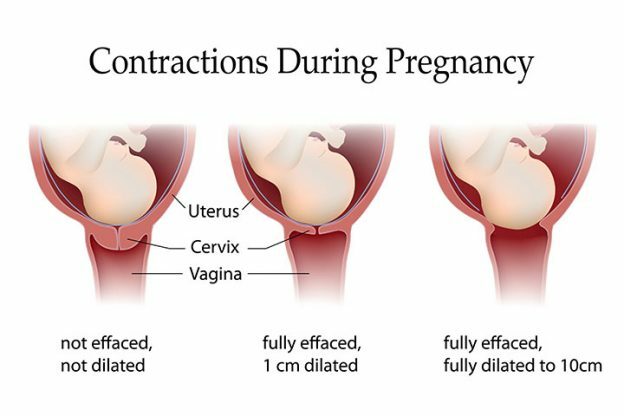 Practice contractions do not occur necessarily in every pregnancy. They occur prior to your actual contractions, helping the cervix to get ready for delivery. They are intermittent and stop when your body position changes. 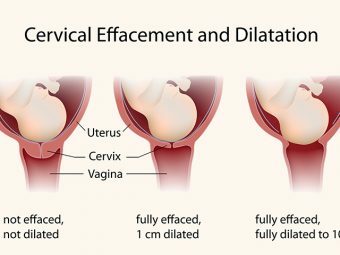 Usually they don’t cause cervical effacement (dilation). False contractions may start well in advance or just prior to the actual contractions, it varies from case to case. They are easily noticeable because the pain is persistent and intense. It doesn’t stop even if your body position changes. Frequency and intensity increase with time and may be accompanied by diarrhea or upset stomach. Cramps are also quite common. Actual contractions can be identified by pain in lower back, lower abdomen and upper thighs. It is followed by reddish discharge and rupture of the membrane (water break). Usually, medical practitioners say that the best time to give a call is when contractions come with a frequency of five to ten minutes. If the doctor calls you immediately, then don’t waste a single minute and head immediately to the hospital. Water break out without labor pain. Feeling of umbilical cord into the cervix or vaginal area. Once you reach the hospital, there is hardly anything to do except wait and watch. Process of delivery begins with contractions and nature takes care of its own. Medical practitioners shift you in the labor room and make necessary arrangements. You will be asked some questions about the pain and its intensity. Answer the questions precisely so that correct assessment can be made. Contractions should be keenly observed and reported immediately so that doctors can help for a smooth and safe childbirth. There may be a lot of doubt and even stress in your mind about labor contractions. But remember, your doctor will do the best to make the process as smooth for you as possible. Staying calm and practicing some breathing techniques will also help you during the contractions. Keep your hospital bag always ready the moment you reach the end of your third trimester. We wish you all the best! Do share your delivery experiences with other would be mommies in the comment section below. Is The Position Of Baby Important During Pregnancy? 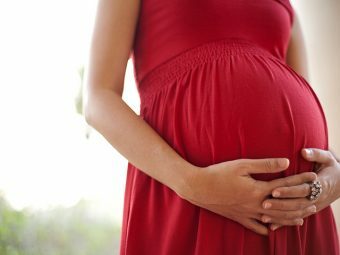 What Is The Bradley Method Of Childbirth & What Are Its Benefits?